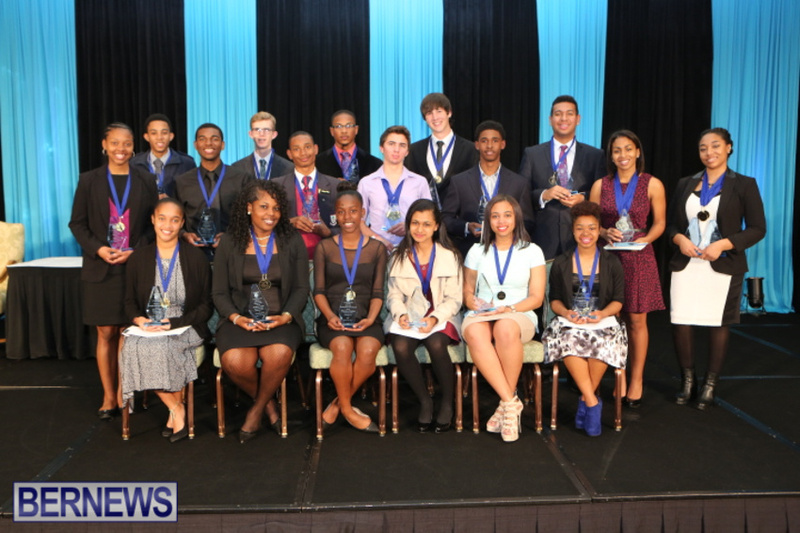 [Updated] The Outstanding Teen Awards presentation was held this evening [Mar 14] at the Fairmont Southampton, serving to honour and salute the island’s outstanding teens in 11 areas of excellence, including academic achievement, leadership, community service, sports, perseverance, most progress, visual technical arts, performing arts, visual arts, spiritual leadership, and outstanding overall. 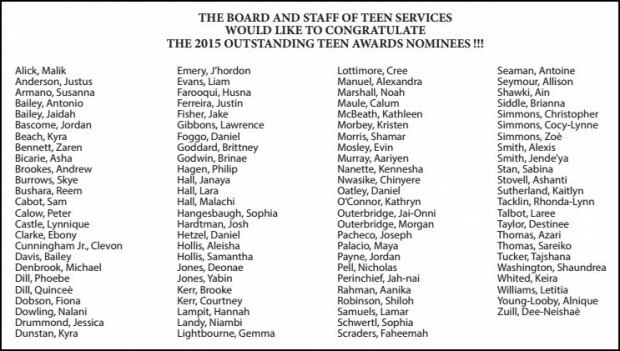 The nominees for this program are senior year high school students. They must be nominated by their school, church or youth organization. 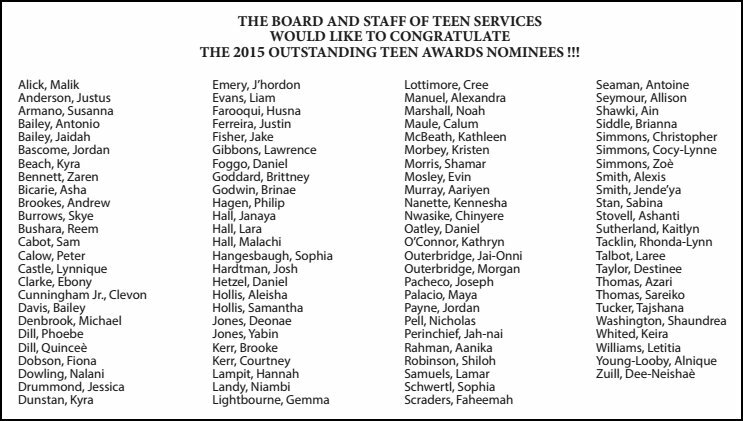 Update Mar 15, 10.57am: Shadow Youth, Sport, Community and Culture Michael Weeks said, “On behalf of the PLP, I would like to extend congratulations to each of the 2015 Outstanding Teen Awards recipients. 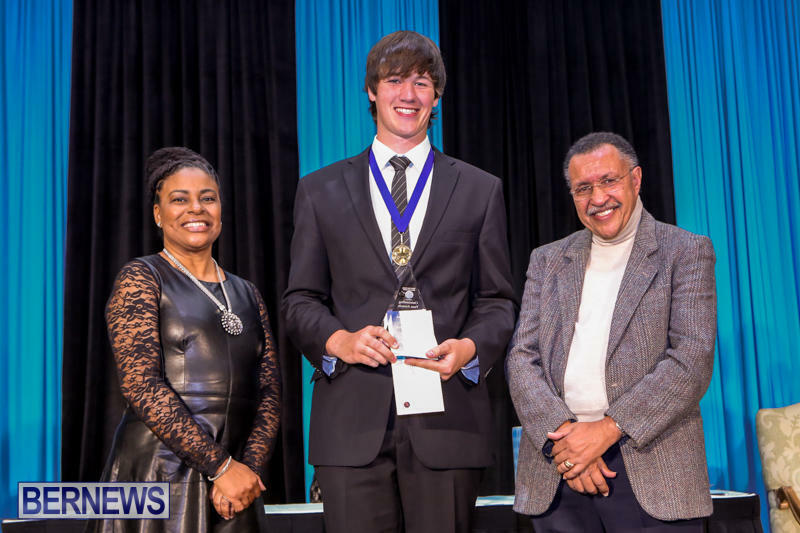 Whitney Houston once sang, ‘I believe the children are our future…” It is through recognizing the accomplishments of our youth,encouraging them in their positive endeavors and supporting them that we shape a better future for our country. Update 5.51pm: A full photo gallery has been posted here.